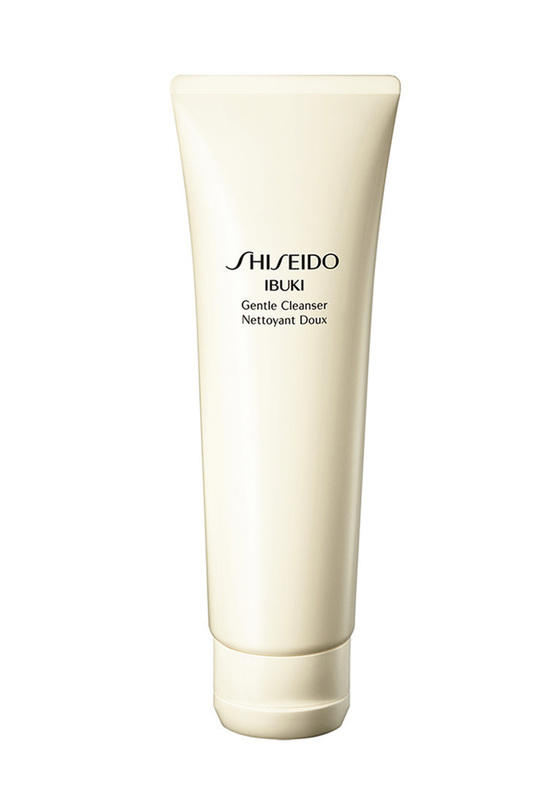 An extra gentle cleanser that lathers quickly into a rich foam which removes impurities and extra sebum without stripping away the skin’s essential moisturiser. 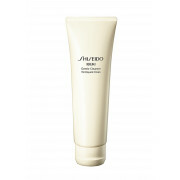 Gentle formula is suitable for all skin types. Dermatologist tested.